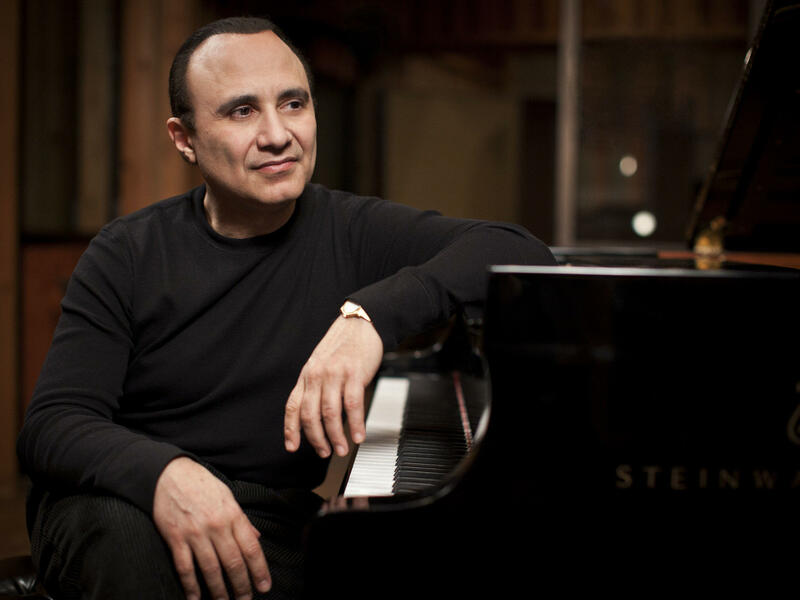 Grammy-winning pianist, composer and bandleader Michel Camilo is one of the most fascinating jazz artists working today. A prodigy from the Dominican Republic, he began his professional career at the age of 16 as the youngest member of the National Symphony Orchestra. In his twenties, Camilo moved to New York City, where he took the jazz scene by storm with his whirlwind approach to music, technical brilliance and post-bop Latin rhythms. In this 1989 Piano Jazz session, Camilo plays his own composition "Nostalgia."